The Strike Industries King-Comp features a large dual chamber design, which was engineered to reduce felt recoil and help reduce the side concussion with the specifically angled gas ports. 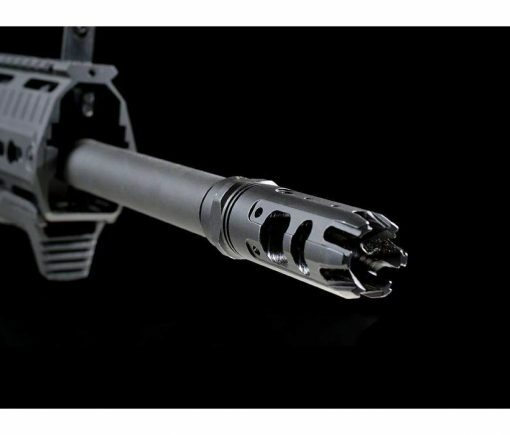 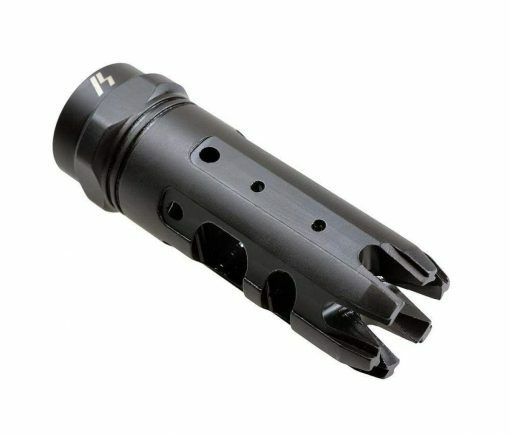 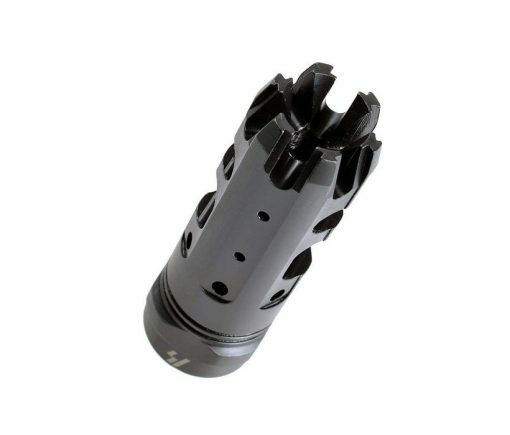 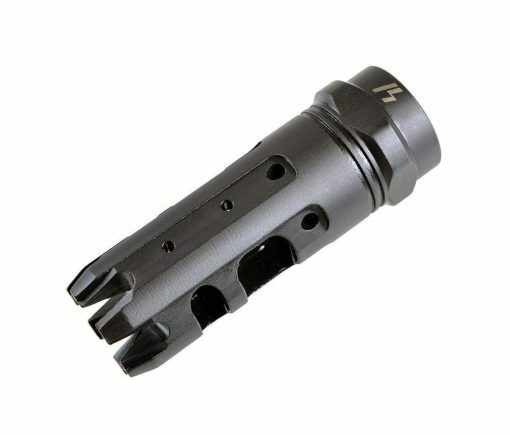 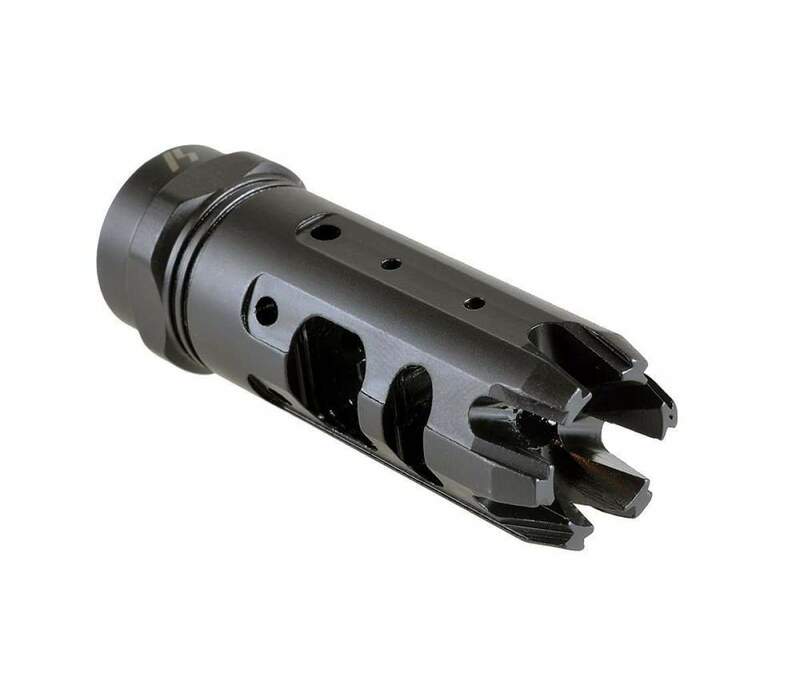 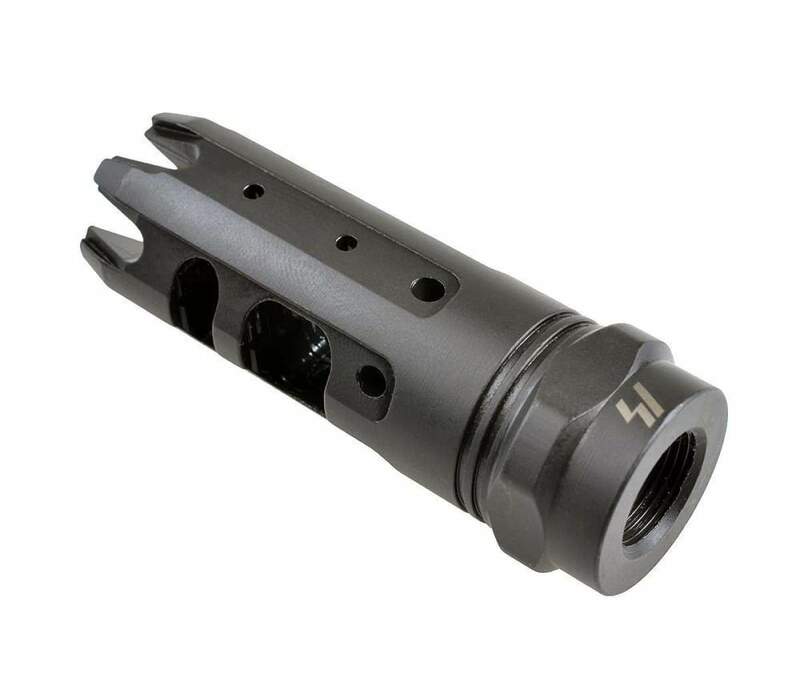 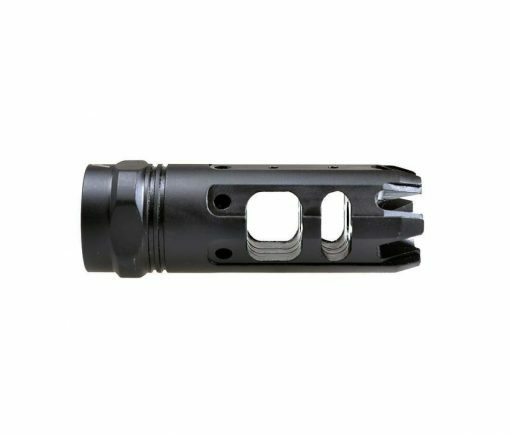 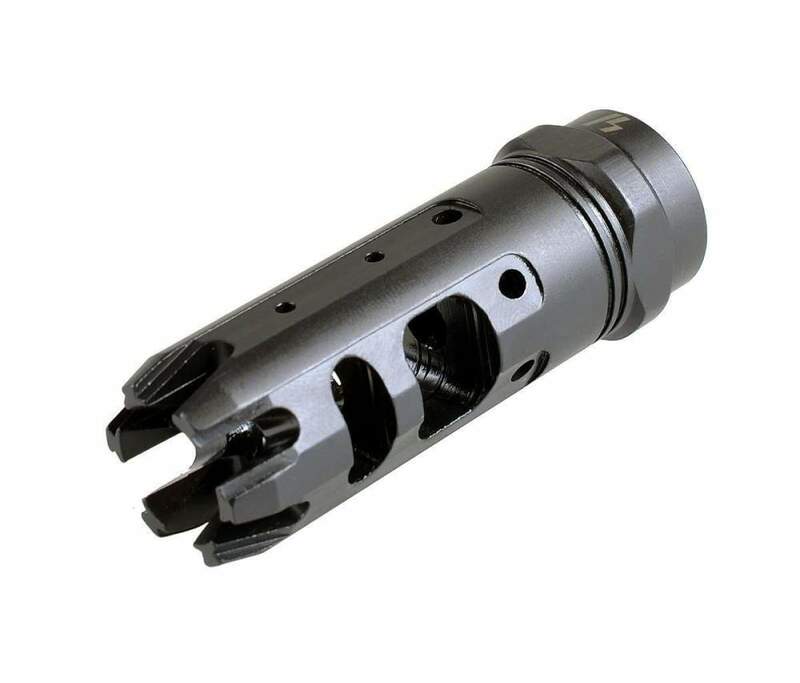 The King-Comp is a great alternative if you’re looking for a cross between a compensator and a muzzle brake or effective “combo” muzzle device. 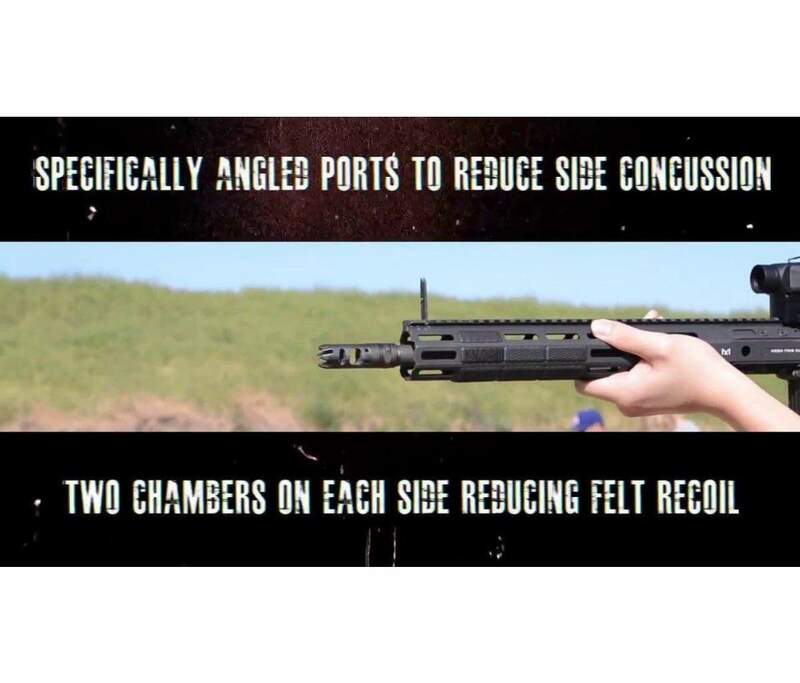 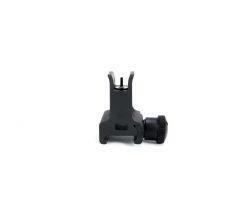 – Specifically angled gas ports to cancel side concussion. 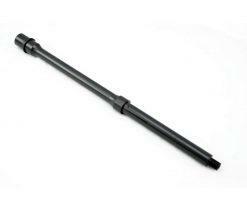 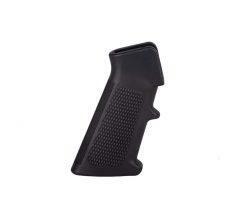 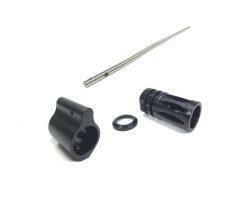 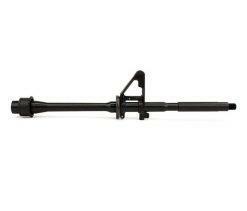 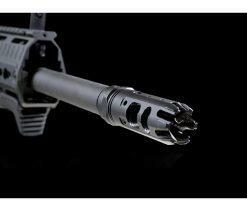 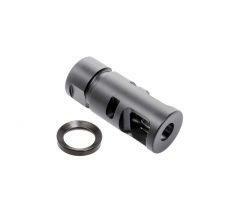 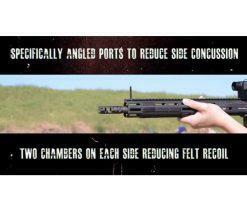 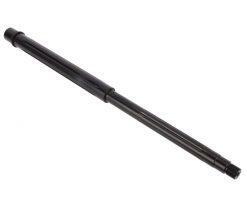 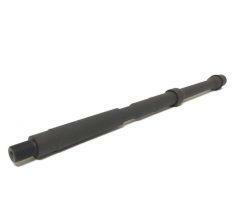 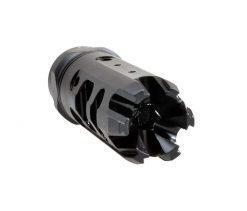 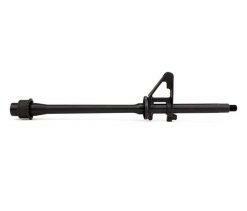 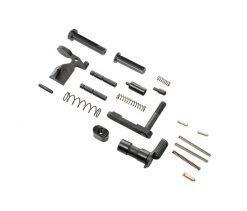 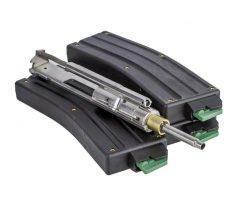 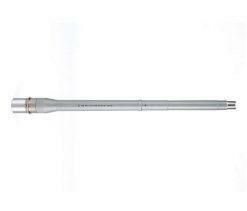 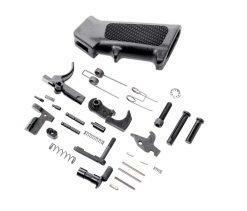 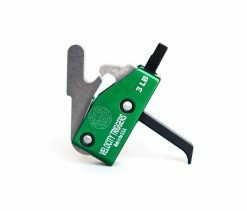 One of best compensators out their, also best bang for your buck!! !